Is anything better or more British than basking in sunshine (sometimes) and watching England win cricket matches (more often than not). 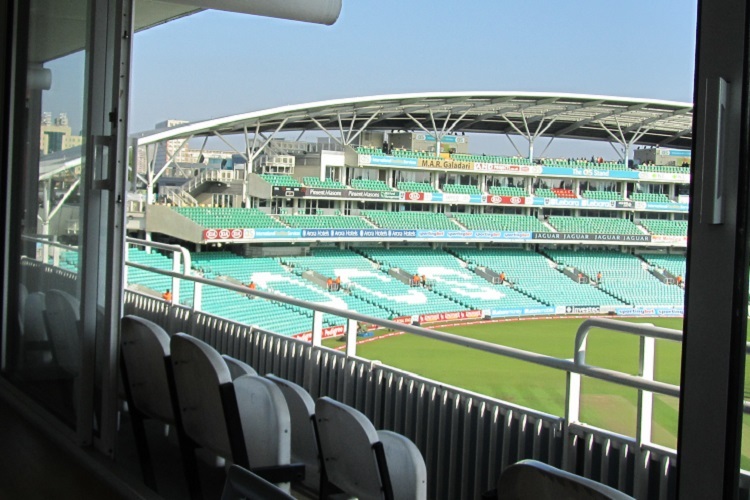 Sit back in some of the best seats in the house and let The Hospitality Broker tend to your every cricketing need. 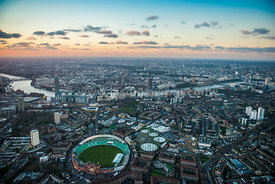 The home of cricket and one of the most luxurious cricketing hospitality venues in the world. This magnificent light-filled restaurant overlooks the picturesque Nursery Ground where you can see players from both teams warming up in the nets. 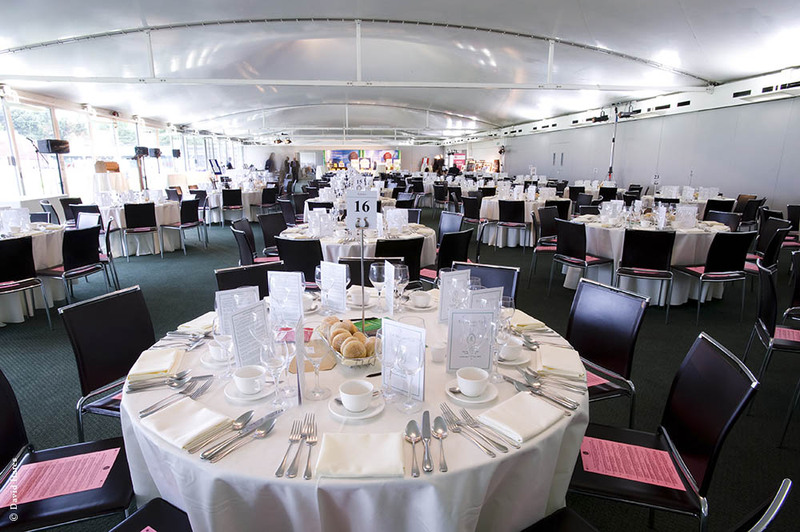 Here you can experience the finest cricket hospitality throughout the day whilst enjoying world class cricket at Lord’s. The Nursery Pavilion is a superb restaurant that can accommodate groups of all sizes to meet all your corporate entertainment needs. Your reserved Mound Stand seats are just minutes away so you are perfectly located to enjoy the day’s action. 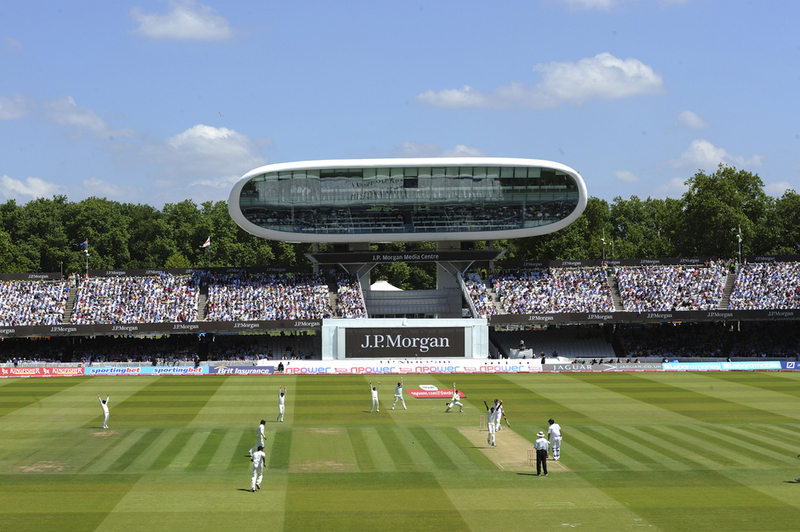 Private Boxes at Lord’s can accommodate a maximum of 18 guests, are exclusive and fully catered. This easily accessible city wine bar of a ground boasts modern and historic stands to create a unique festival atmosphere. LOCK LAKER BOXES-Private boxes for 8-20 guests-Not always one seat per guest on private balcony. BEDSER BOXES-Private boxes for 16-20-24 guests-Not always one seat per guest on private balcony.